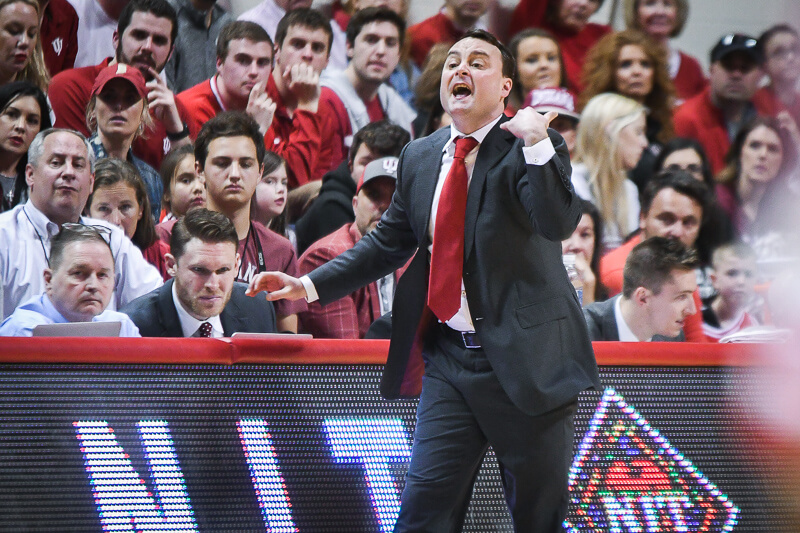 Archie Miller met with the media following Indiana’s 77-64 win over Iowa on Monday at Simon Skjodt Assembly Hall. Love how Archie was disappointed in blowing the big lead to start the half, but didn’t dwell on it! Love his kudos to JM. Workmanlike! Lunch-pail! 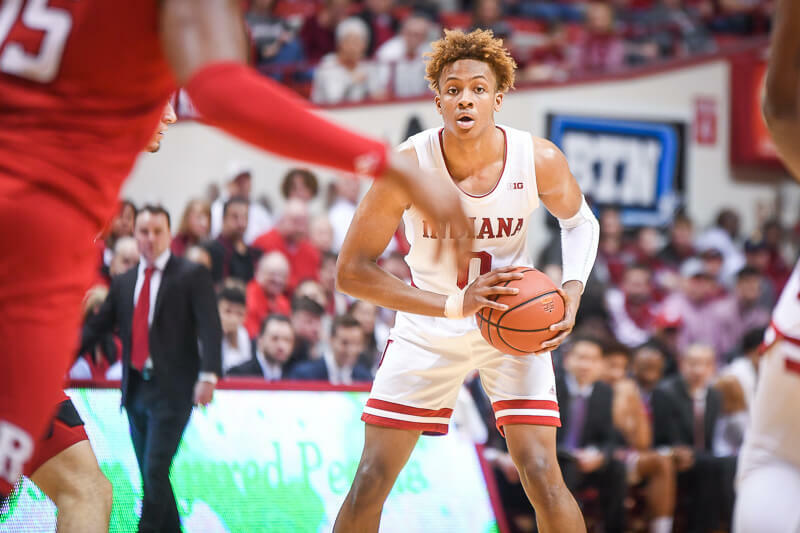 I think this is a brand of basketball that can generate a lot of success, plus earn the respect of some of the “traditionalist” Hoosier fan base. Makes me think Archie would take a whole team of this kind of guy, and they would be formidable! “traditionalist” Hmm! Oh ya mean us “Knight Moves” Hoosier fans? 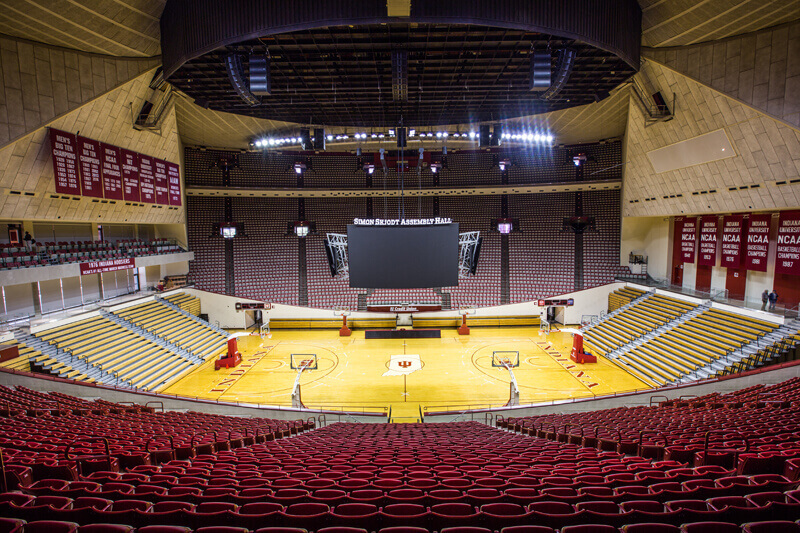 The ones who want to see a roster full of players from Indiana, Ohio, Illinois, Michigan. Kids who punch your teeth in before they let ya get to the rim. Traditionalist Coach who is quick to remind us that Indiana Wins or Looses a game. We don’t have to feel good about close loses to a Blue Blood. A traditionalist wants to win now, not in 2019. It is Archie who is the Traditionalist. So it is only natural that the Traditional Hoosier fan will wonder back! But a Die Hard never leaves! A Loyalist excepts all of it. So yeah, there are quite a few Hoosiers who need to get behind this team in a positive manner now, Not after Archie proves himself, do they go out and buy a new shirt. As ya can see, I have work to do! We all have work to do! So let’s get positive and Negative and get behind these Hoosiers to win now. This is fun watching the Cream rise to the top again. Cubbie Blue is for Spring/ Summer. Fall/ Winter is full of IU Red. Unless ya follow the Saint Louis Cardinals. I can see why you guys have no patience for rebuild jobs. Spoilt, I say! But a Cub loving, IU Hoosier supporter needs not worry. We have been here before. So we enjoy a rebuild job. The Crean Era is represented as the 2003 Cubs. It was good, but a World Series Win in 2016 feels better. the 6th Banner is coming Hoosier Nation! ya can hear it in Archie’s Post game comments. Which, in my opinion, is the best part of the season to this point. Remember, Zach is a former D1 player, and not a bench sitter. He obviously has skills, but most of all, he has hustle (and plenty of it).